My current work in progress is set in Ancient China. I’ve yet to set the climate. I’ve been feeling the January chill in Southern California’s nights and mornings, so maybe there’ll be snow in the forecast. The photo to the left was taken from Germany’s Cochem castle’s balcony. The visit was on my 2015 Viking Paris to Prague trip where it was a 30 degF that day. If you missed that report, you can read it HERE. We’re playing with flash fiction at Facebook’s Charmed Connection in anticipation of the anthology’s release. I submitted a photo of a painting I took at the D’Orsay during that trip. 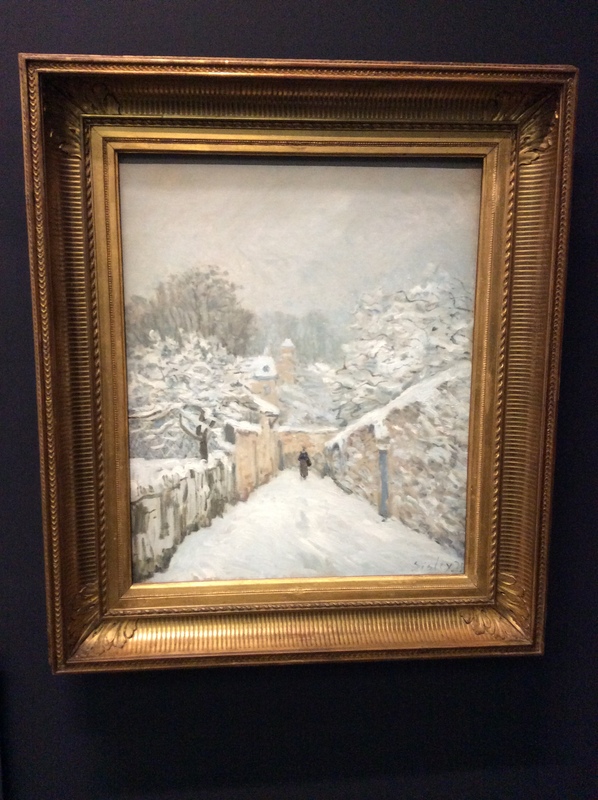 It was so short a time after the Paris bombings that the art museum was lightly attended. Our boat had thinned out as well so portions were huge that Thanksgiving. We had to eat for those who’d stayed home. I attended Dr. Kara Cooney’s talk at the Bowers museum last Saturday. She’s a UCLA (rah!) professor, Egyptologist, and moderated a Discovery Channel series Out of Egypt. 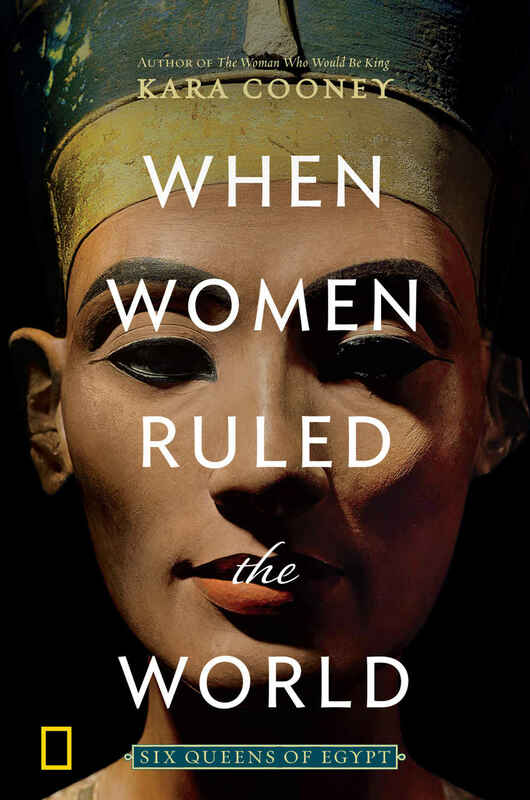 Her latest book for National Geographic talks about the six female rulers of ancient Egypt. Illuminates why it was possible there and not possible in modern USA. Unlike the MC in Midnight in Paris, I’m not nostalgic for the past. I love to read books set in the past. I love to attend lectures about ancient times. History fascinates me because it sheds light on the present, a place I’m happy to live with its foibles, central heating, and vegan frankfurters. Happy reading and sharing memories! This entry was posted in travel, Uncategorized and tagged China, Cities of Light, Cochem, Cochom, Egypt, Kara Cooney, paris, Paris to Prague, Viking river cruise. Bookmark the permalink.